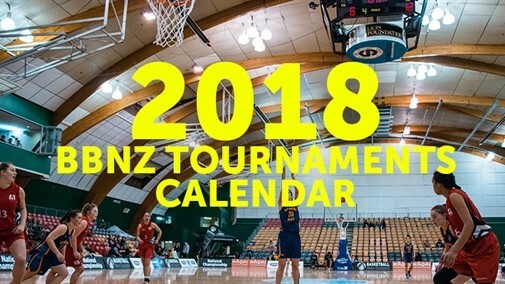 Basketball New Zealand (BBNZ) has released their annual community basketball calendar, covering the national championships and regional tournaments spread throughout the country. 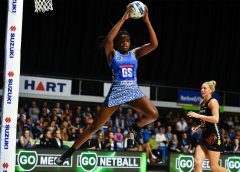 Due to the increase of secondary schools teams especially, BBNZ has created two new non-qualifying tournaments and additional junior divisions for schools. Basketball New Zealand Chief Executive, Iain Potter, says the rapid rise of basketball is “a great problem to have,” but it does come with growing pains. “It’s been well reported already the basketball participation is growing faster than ever. 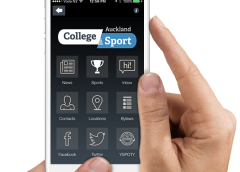 The 2016 secondary school participation figures show basketball is the fastest growing major sport in New Zealand, with 27% growth in five years. 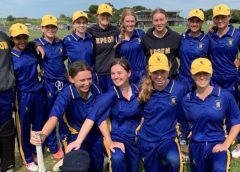 This considerable influx in players has meant we have needed to turn some school teams away from our events by capping entries, so we are adding more regional tournaments to provide more opportunity to play next year,” says Potter. The two new non-qualifying tournaments are the Schick Central and Southern Secondary School Cup Tournaments. These are for those schools that would like a tournament experience, but do not play at National Championship level. “We have seen evidence from the Northern Cup, which we created in 2016 as an event for secondary schools that didn’t want to go to the highly competitive Nationals. The first year, the event hosted 10 boys and four girls’ teams. This year the attendance numbers jumped to 19 boys’ teams and five girls’ teams,” says Potter. These tournaments will be open and are not restricted to the area in which the school is situated, for example, teams can attend the Southern Cup if they live in Auckland. For junior tournaments, there is a Premiership-grade for the top teams, and an A-grade for the next tier of talent. Mr Potter says these divisions helps to cater for growth and gives schools an option to compete in an event that suits their playing ability. “It just gives more opportunities to play in environments that are enjoyable. 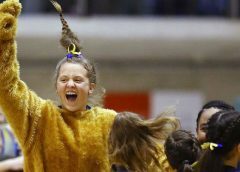 Not every tournament has to be about being the best, but more about creating an event that young people enjoy by playing at a level that suits them. “Our challenge is finding more hosts for these events and more facilities. We have a great support network throughout New Zealand through the hardworking regional Associations and the army of volunteers that support them. These Associations put up their hands each year to host what is a big job organising volunteers, sorting facilities and ensuring the event happens. That said, we could always use more help in other areas of the game. “A great example of that help is Aon and Schick – two socially-conscious organisations that came on board this year – Aon with the U15, U17, U19 and Schick with the senior schools tournaments. These two businesses have realised what basketball means to New Zealanders, especially the younger generation. 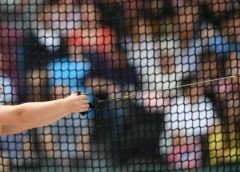 It is becoming a sport of choice for our young people,” says Potter. Click here for the original media release and the 2018 basketball calendar.